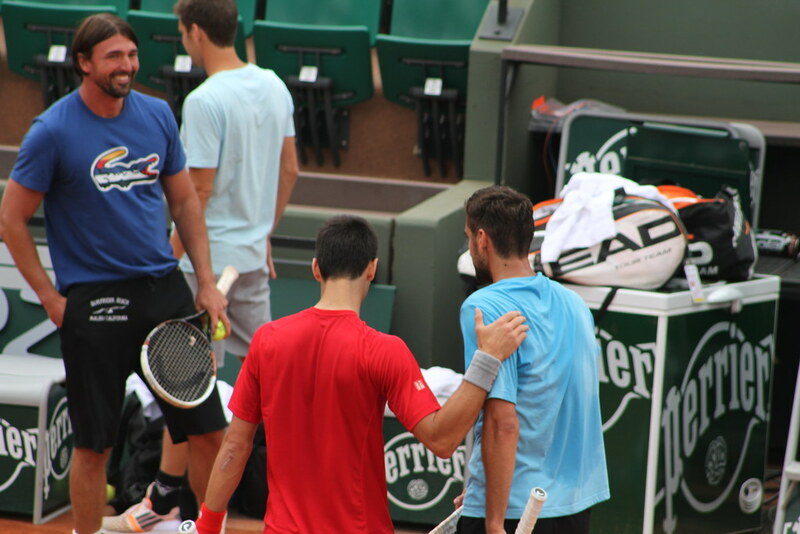 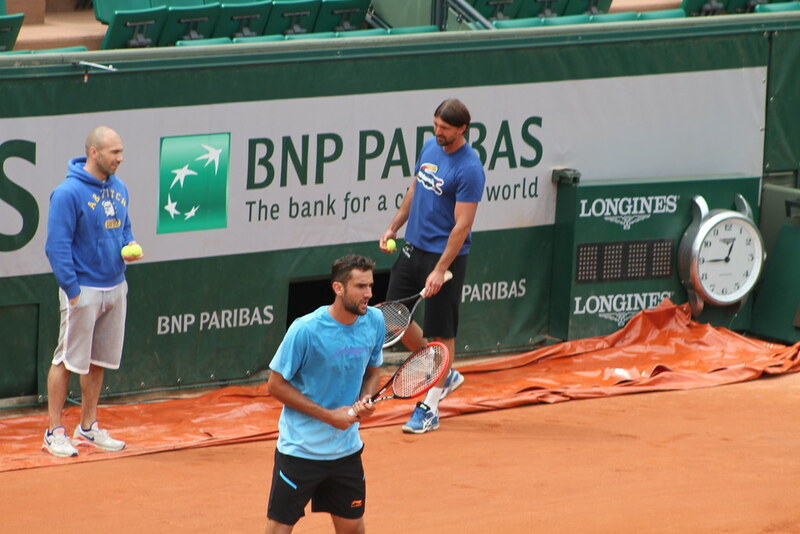 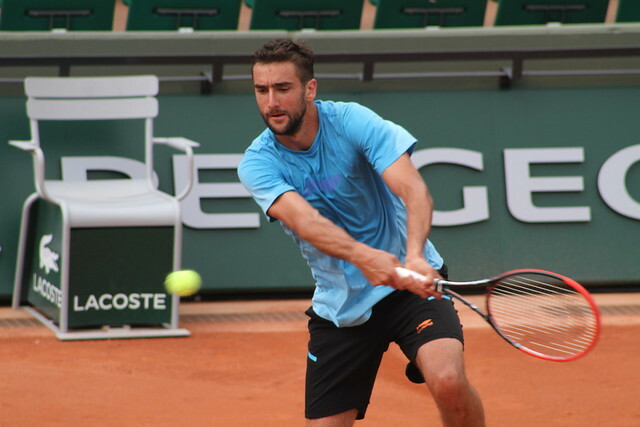 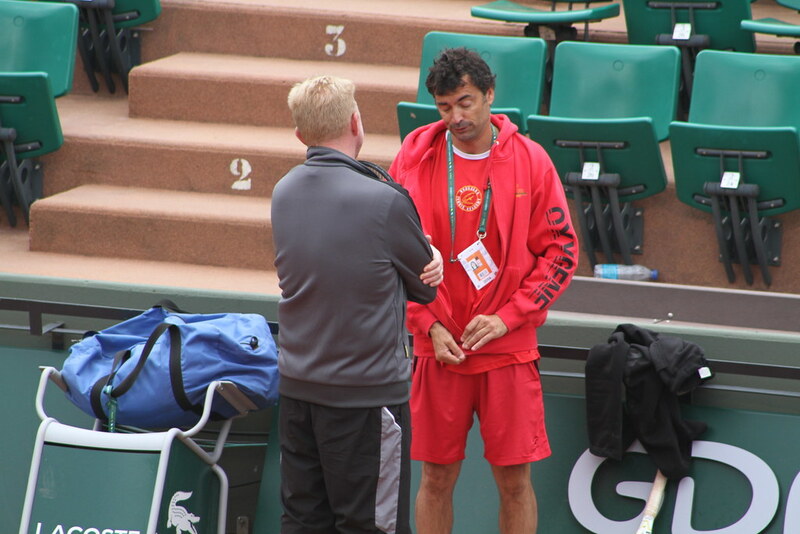 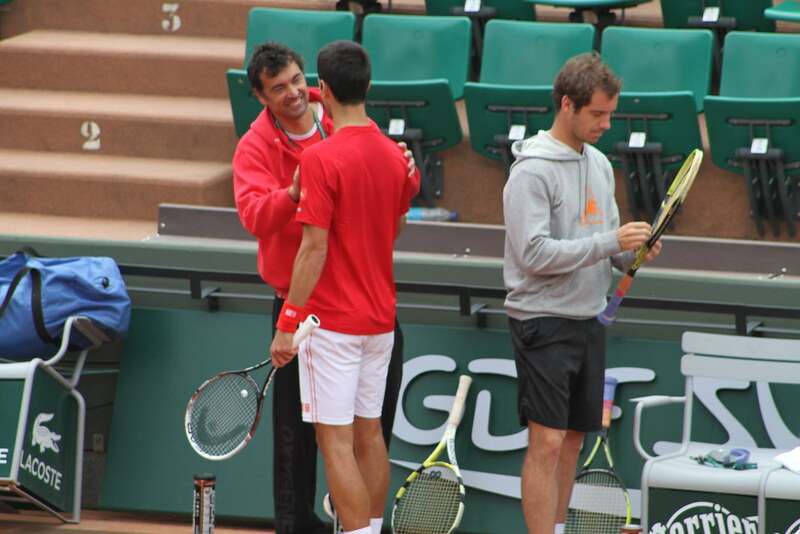 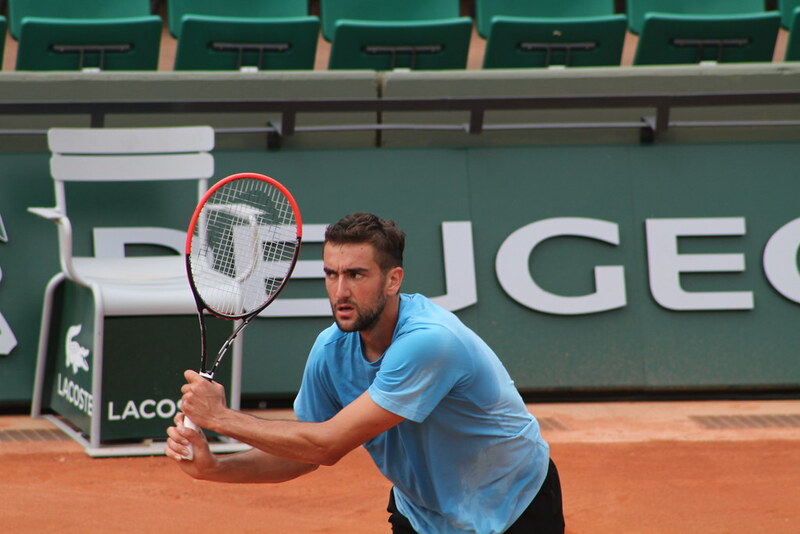 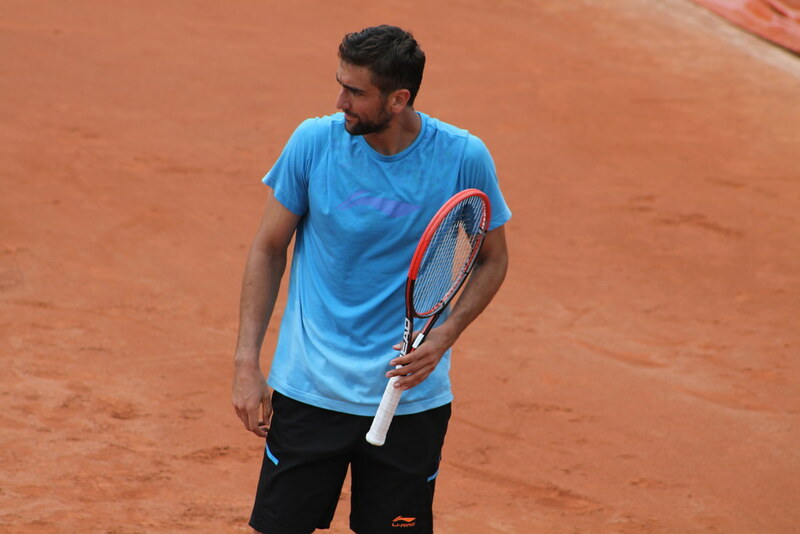 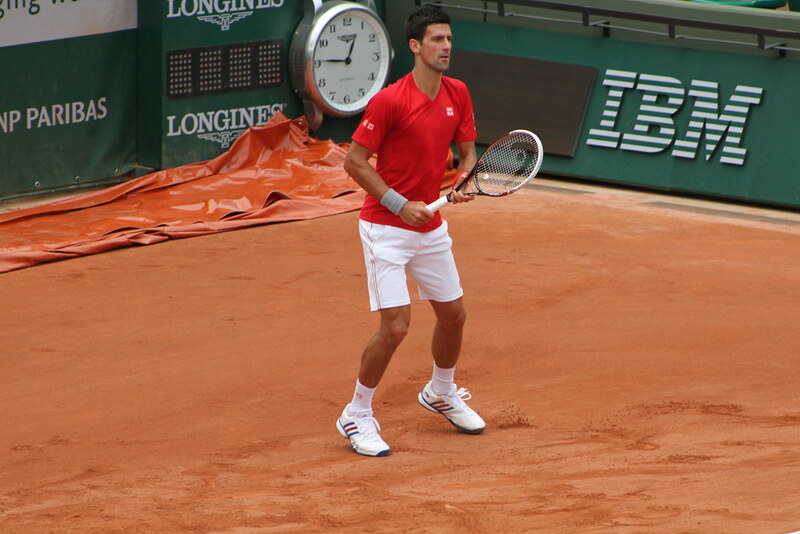 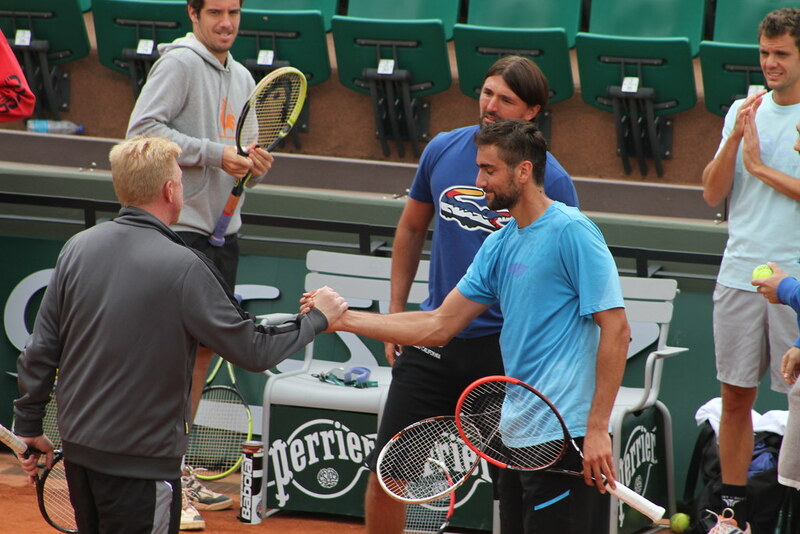 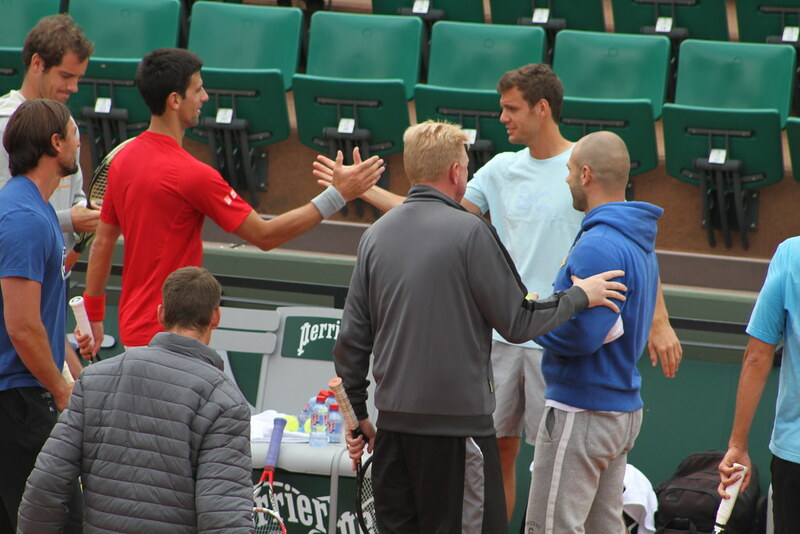 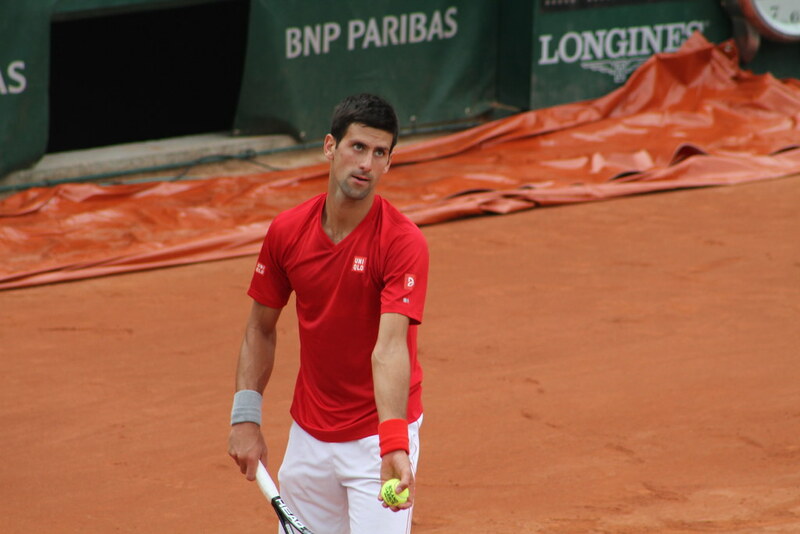 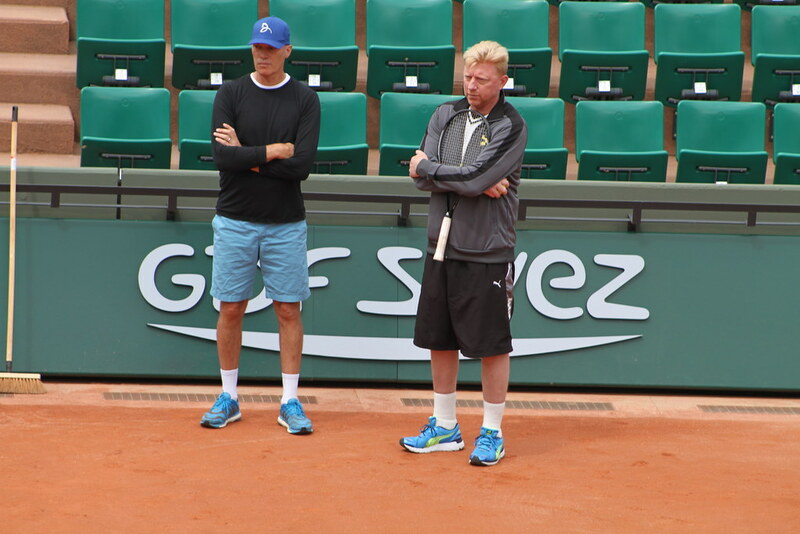 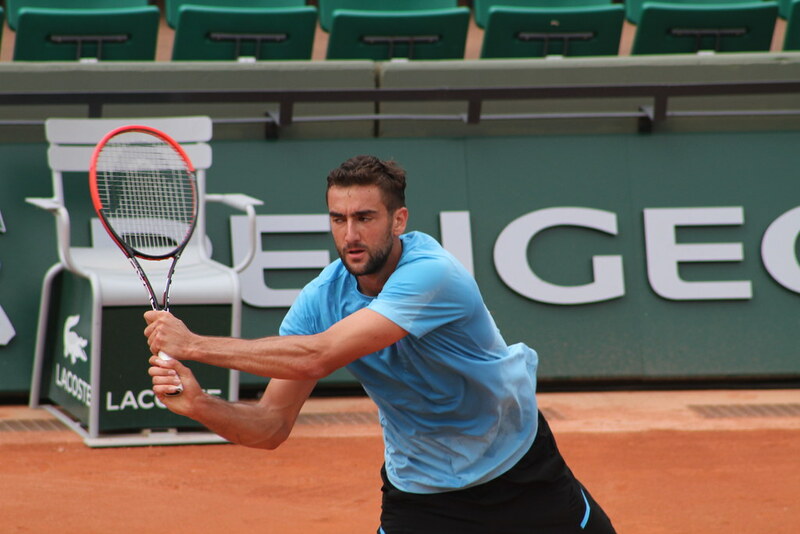 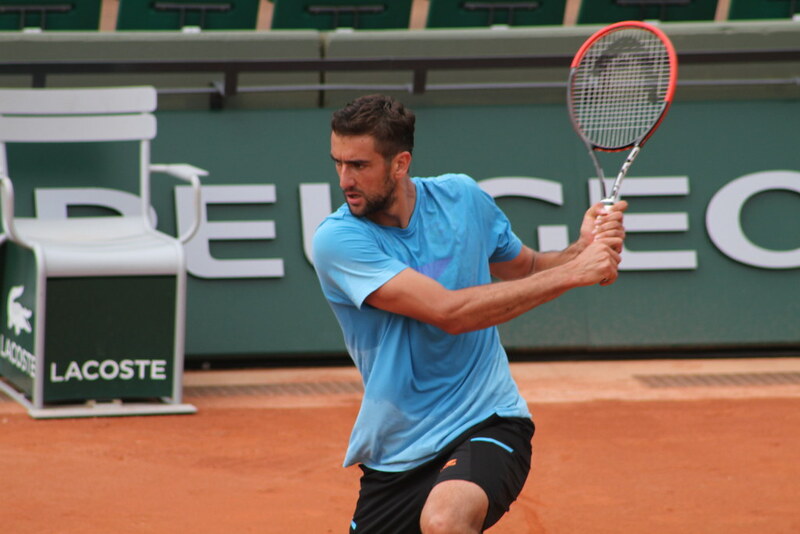 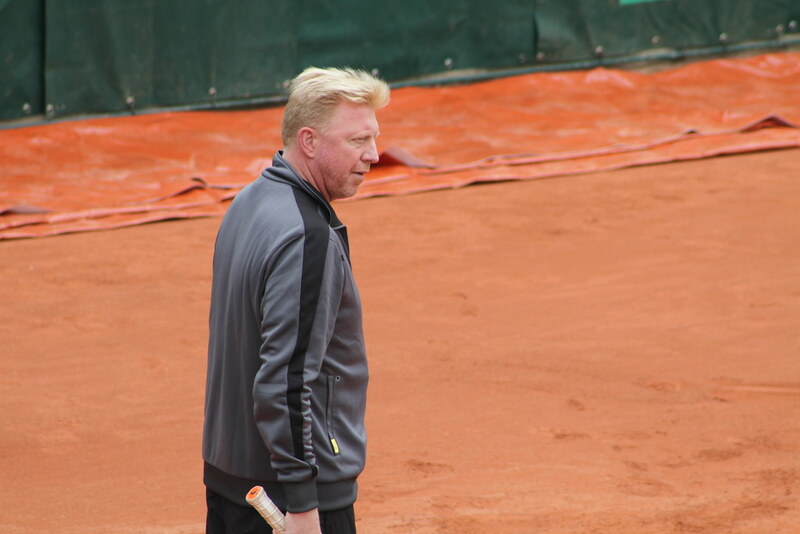 12 Grand Slams combined on one side of the net, 1 on the other side: Novak Djokovic and Marin Cilic joined by their coaches Boris Becker and Goran Ivanisevic practised together on court Suzanne Lenglen on Friday. 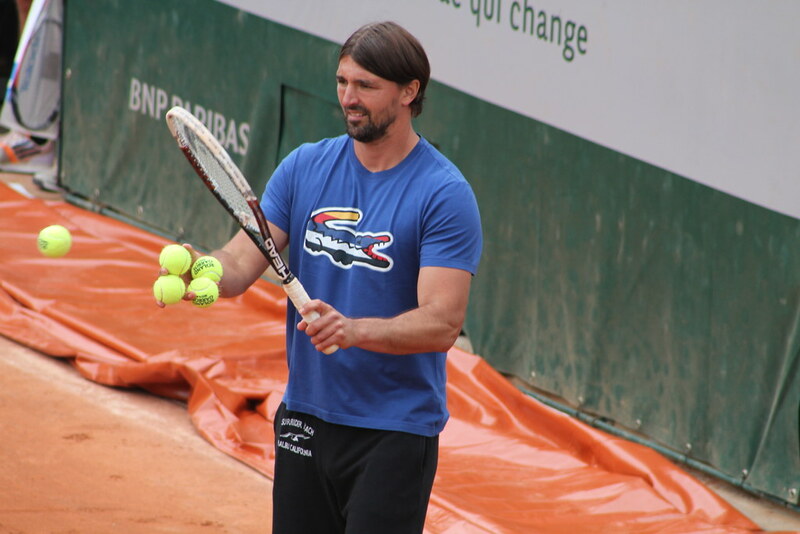 Bruguera and Ivanisevic both made their big breakthrough in Paris in 1990 as they knocked the first two seeds out of the first round of the French Open. 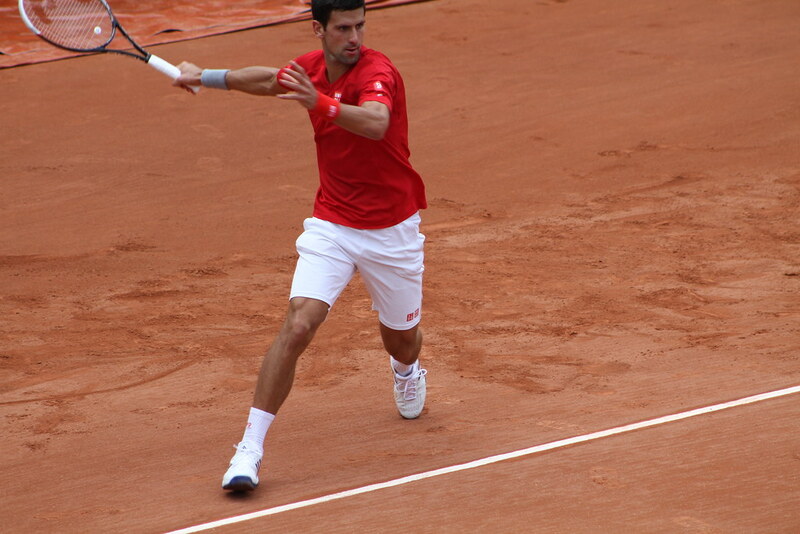 The Spaniard beat Stefan Edberg (finalist in 1989) while the Croat beat Boris Becker. 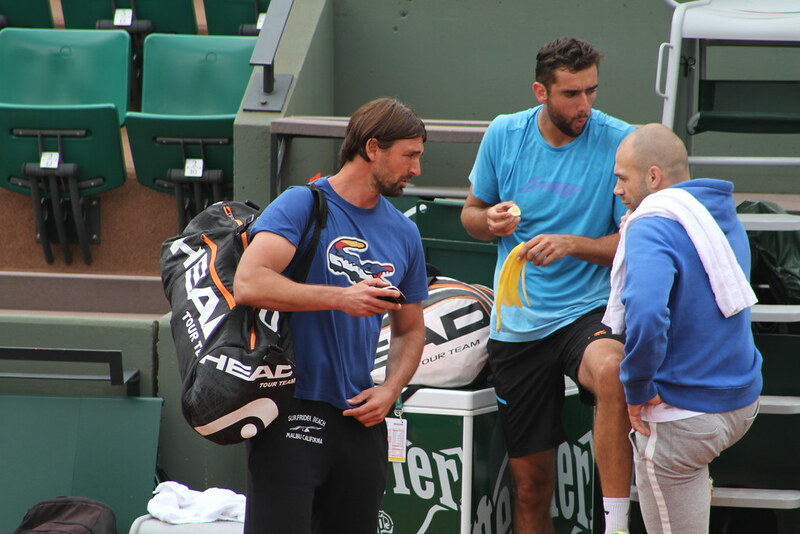 Bruguera was defeated by another Swede, Jonas Svensson in the next round but Ivanisevic reached the quarterfinals where he lost to Thomas Muster. 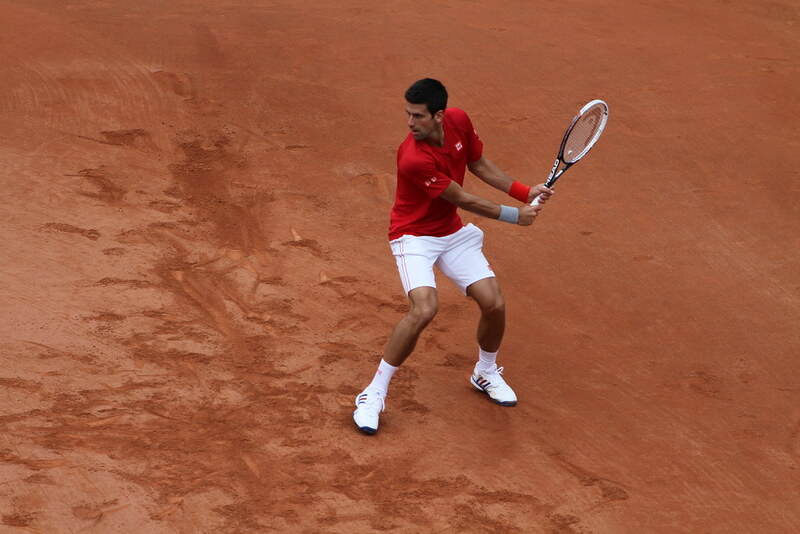 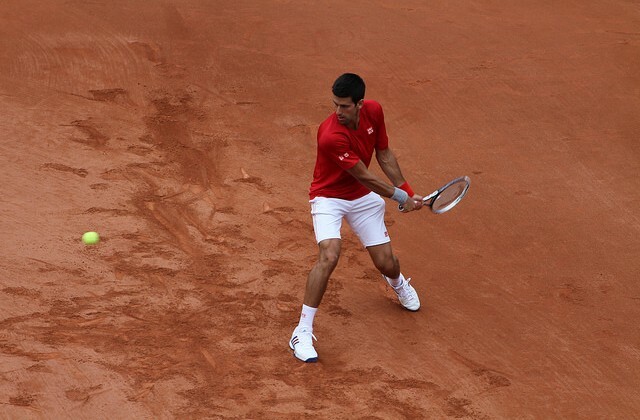 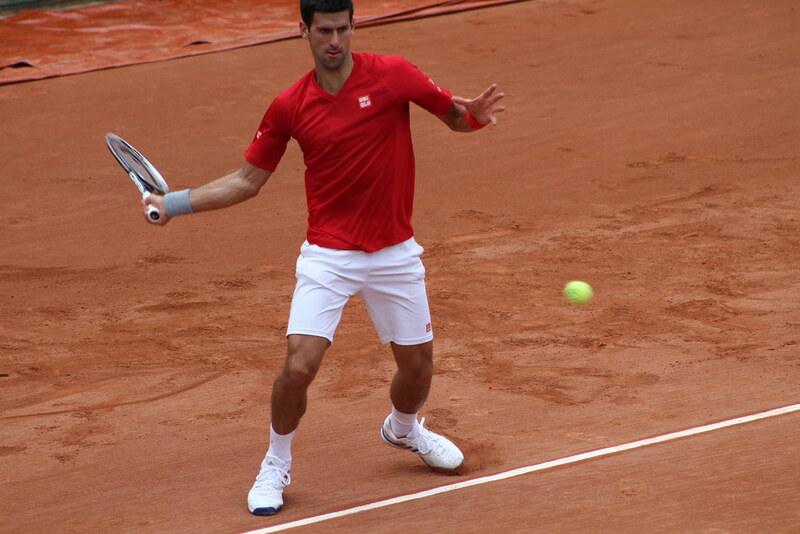 Follow our Roland Garros 2014 coverage and relive some of the most memorable Roland Garros moments. 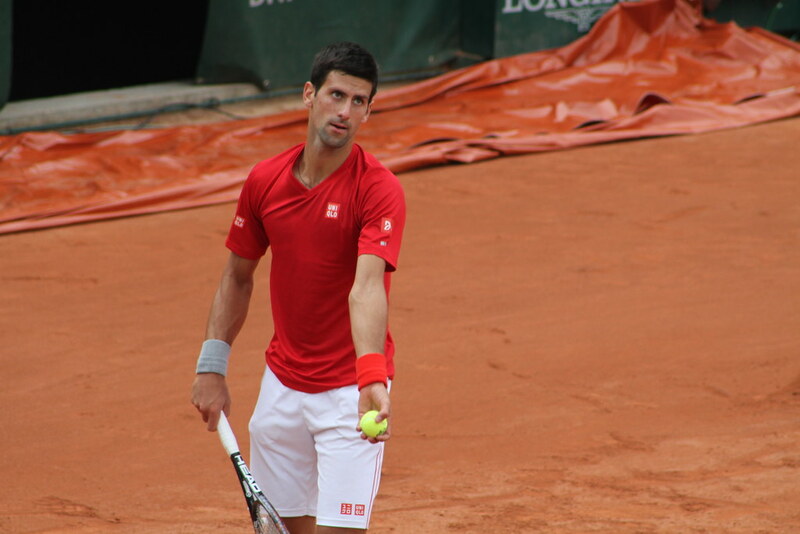 If you attend the tournament and want to share your pictures/videos/recaps please contact us.